In the more than 35 years Ray Weeks and Forrest Robinson have worked together, they have had a significant impact on the national industrial real estate market. Together, the real estate veterans have developed and managed billions of dollars worth of successful projects in more than 20 cities, took their company public through a successful REIT IPO, and stewarded a successful $160M real estate investment fund that exceeded investor expectations. 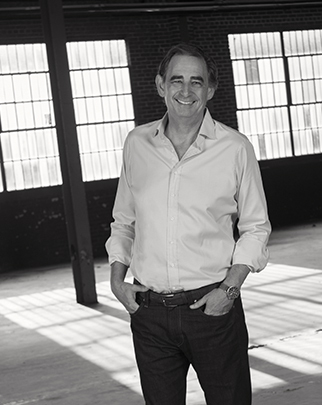 Ray Weeks, chairman of Robinson Weeks Partners, was previously co-founder and chairman of Weeks Robinson Properties, following three decades of building prominent industrial real estate companies. 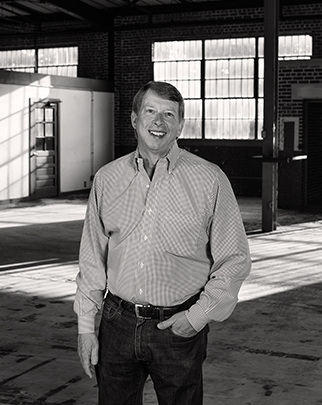 While chairman and chief executive officer of Weeks Corporation, a real estate company headquartered in Atlanta, Ray expanded the company's holdings and took it public in 1994. Weeks Corp. merged with Indianapolis-based Duke Realty in 1999 to become Duke-Weeks Realty Corp., the largest office/industrial real estate company in the U.S. As vice chairman, president and chief operating officer of Duke-Weeks until 2001, Ray led the company's growth in markets from Minneapolis to Miami. 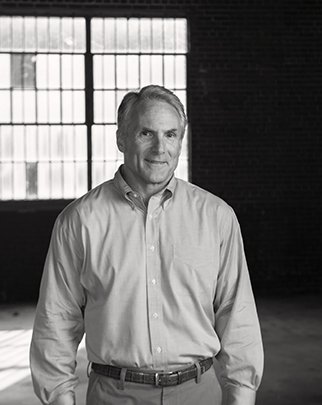 Complementing Ray’s industrial real estate development success has been his focus on regional planning, land use policy, and natural resource conservation. Ray’s most significant civic contribution has been his leadership role in the launch of the Atlanta BeltLine, one of the country’s most successful urban revitalization projects. In 2005, Atlanta Mayor Shirley Franklin selected Ray to develop and lead a civic and political strategy to establish the organizations to develop the Atlanta BeltLine – and to fund the project’s implementation. As part this effort, Ray founded and chaired the Atlanta BeltLine Partnership and co-chaired the initial 60-million-dollar capital campaign. Ray’s other civic leadership has included co-chairing the Clean Water Initiative; chairing the Georgia Department of Industry, Trade and Tourism board; founding the Regional Business Coalition; and chairing the Council for Quality Growth, from which he later received its distinguished Four Pillar Award. He has similarly been honored by organizations including the Urban Land Institute, the Georgia Conservancy, the Georgia chapter of National Association of Industrial & Office Properties, the Atlanta Regional Commission, and the Georgia Economic Developers Association. Forrest Robinson, previously CEO for Weeks Robinson Properties,where the company acquired or developed more than 10 million square feet of industrial buildings. Forrest also worked with Ray as president and chief operating officer of Weeks Corp. During his 22 years at Weeks, Forrest was responsible for more than 30 million square feet of development and managed the company's five operating divisions. After Weeks Corp. merged with Duke Realty, Forrest was responsible for five markets in Florida. In 2001 he joined South Florida's Codina Group, serving as president of development and as a member of its executive committee. In 2004 he founded and was president of the industrial division of Cousins Properties, Inc., a venture with Ray Weeks. David Welch is the President of Robinson Weeks Partners, and has overall responsibility for the firm’s development and acquisition activities as well as its build-to-suit programs. He oversees one of the company’s largest developments, Gillem Logistics Center, a 1,168 acre master planned development in metro Atlanta. The firm structures ventures with public and private entities to develop master planned parks and creates exceptional build-to-suit programs for clients needing a trusted and experienced advisor to acquire and develop their facilities. 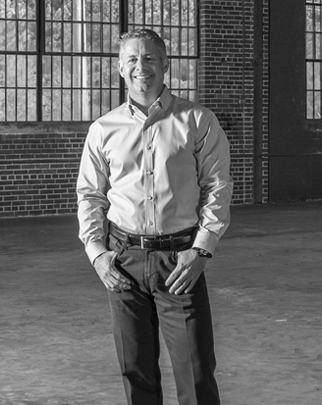 Prior to joining Robinson Weeks Partners, Mr. Welch was the Southeast Regional President for LNR Property, where he had overall responsibility of all acquisitions, developments, investments, operations and dispositions. The portfolio included land, industrial and mixed-use assets exceeding $100 million. Before joining LNR Property, he held senior leadership positions with ProLogis for nearly thirteen years. Mr. Welch started his commercial real estate career with CB Commercial where he specialized in leasing and selling industrial properties. Kit Baker was previously senior vice president for Weeks Robinson Properties where he oversaw Asset Management. While serving as chief operating officer of Weeks Properties (which merged with Weeks Robinson), he was responsible for sourcing, researching and managing all real estate investments. He worked for Taylor & Mathis as vice president of Alabama operations, where he gained a deep understanding of the commercial and residential real estate market in the Southeast. Donny Thoresen began working with Ray Weeks in 2004 and has run the Weeks family office since 2008. During his tenure, he spent 2.5 years as the CFO of Weeks Robinson Properties at the Company's inception and was instrumental in the formation of Fund I. He is now a partner with Robinson Weeks Partners and works closely with Forrest, Ray, our equity partners and attorneys when both analyzing and structuring deals. In his role as COO of the Weeks family office, he is the co-portfolio manager of the family's investments with Ray and he oversees the finance, accounting/tax, legal and reporting functions. Donny was previously with INVESCO Institutional and Merrill Lynch. John is responsible for overseeing the company’s accounting, finance, tax/audit and reporting functions. Since joining the Company in 2012, he has also served as Controller for Fund I as well as the head financial analyst when underwriting deals. Prior to joining Robinson Weeks Partners, John served as a fund accountant for Morgan Stanley Real Estate Advisors, where he was responsible for the accounting, operations and reporting process of a $6.6 billion open ended core real estate fund. John started his career in public accounting at KPMG, LLP in the assurance and advisory practice. 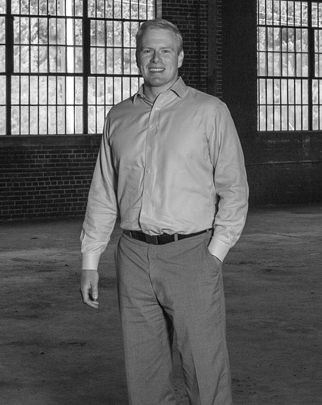 John is licensed CPA in the state of Georgia with over ten years of experience in real estate accounting. 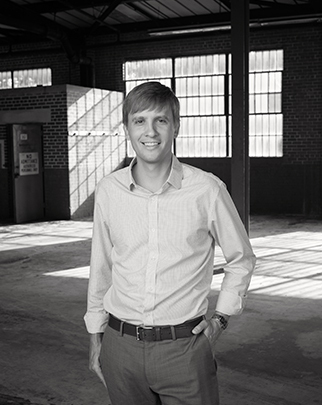 John Gaskin is the Director of Build-to-Suit Development at Robinson Weeks. John has spent the last 25 years of his career working in all facets of commercial real estate transactions. He has participated in over 100 real estate development projects and led over $2 billion in single property, portfolio and corporate real estate acquisitions. John works with clients domestically and abroad on their build-to-suit development needs - from conception through completion. 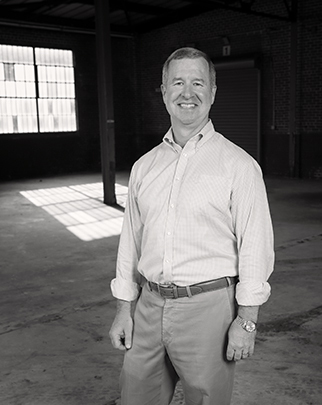 Before joining Robinson Weeks, John was a Principal with Pure Development, Inc., specializing in credit tenant build to suit projects across the U.S. Prior to Pure Development, John was the General Counsel and Senior Vice President for Duke Realty Corporation (NYSE:DRE), a national real estate investment trust. In this role, John was point on the acquisition and development of logistics parks at major U.S. seaports including Savannah, Norfolk, Seattle and Houston, increasing the Duke portfolio by an additional 6.2 million square feet and 172 acres of prime development land. He also developed and implemented expansion plans into national and global markets. John has deep experience in build-to-suit developments, site selection, due diligence, zoning, government relations and brownfield redevelopment. John has negotiated and procured over $200 million in economic incentives for development projects from State and local governments. Recently completed and awarded build-to-suit projects include facilities for GE Aviation, Regal Beloit, Allstate Insurance Company and BMW.